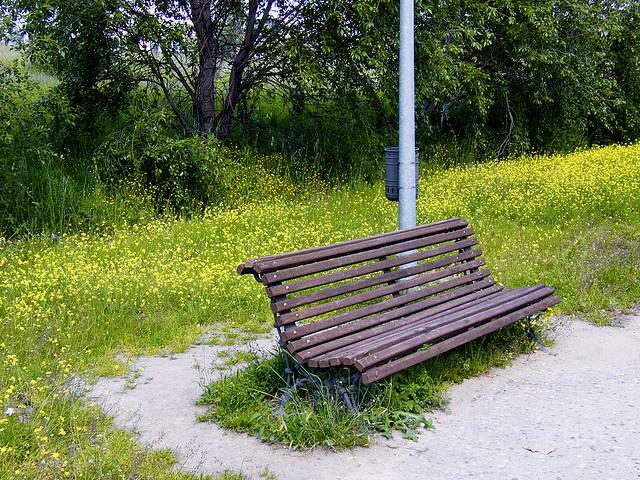 Two Missouri agencies are encouraging residents to spend April cleaning up the state's roadsides, parks, rivers and trails as part of the sixth annual "trash bash." Missouri's Conservation and Transportation departments are sponsoring the event, which also includes educational efforts in schools, community events, and Earth Day celebrations. Organizers say programs like the trash bash help offset the cost of cleaning up litter and let the two agencies devote resources to other priorities. Volunteers will receive thank-you pins commemorating the 30th birthday of Peanut the Turtle, who has lived with the Conservation Department since 1993. The turtle crawled into a discarded plastic six-pack ring when it was young, causing its shell to be peanut-shaped as the turtle grew. 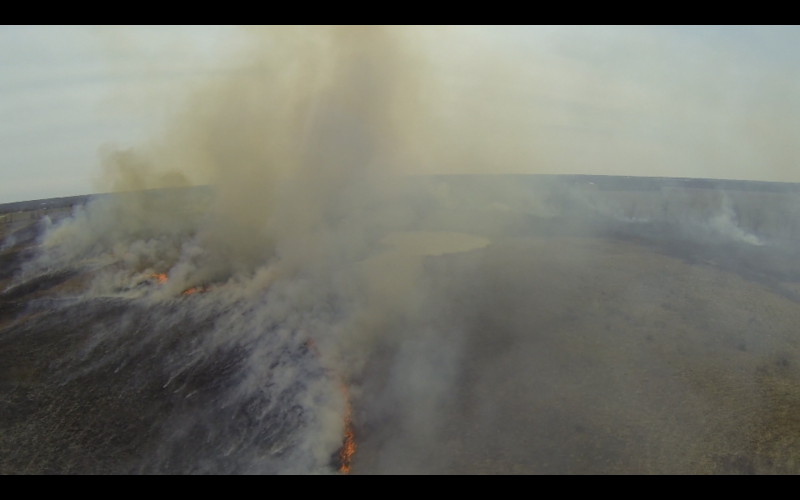 State conservation officials suspect arson in about 20 wildfires near the Truman Reservoir in west-central Missouri in the past week. 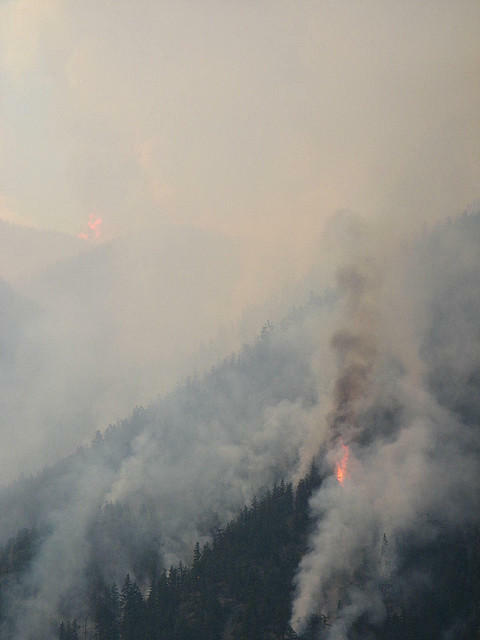 The Department of Conservation says the fires burned more than 1,000 acres of public and private land. No injuries or structural losses have been reported, but officials say wildfires can cause significant harm and that fighting them costs money and puts people at risk. The conservation agency says crews have fought about 50 fires this year in Henry and St. Clair counties that have burned about 3,000 acres. The smoke that was blown into downtown Columbia on Monday originated mostly from controlled burning on private land in different locations all across the county, officials said. Gale Blomenkamp, battalion chief of the Boone County Fire Protection District, said private burning is normal at this time of the year, as farmers are freeing up land. “There’s nothing abnormal about this going on right now. This is our natural cover fire season, and this is also the time that people do open burning to burn off their fields etcetera,” Blomenkamp said.